Tirupati Packaging is a leading full-service provider in the field of pharmaceutical packaging to Drug Delivery. As a global supplier with single-source capabilities, we offer a comprehensive range of pharmaceutical solutions, from product-specific research to brand-building materials and design. It is our aim to innovate and develop pioneering packaging solutions to meet the complex needs of the pharmaceutical industry. With our integrated services, we enable clients to focus on their core business, i.e. formulation development, manufacturing and marketing while we partner with them in the area of drug stabilization and protection. We help customers capitalize on upcoming trends, through products that maximize the commercial potential and efficacy of drugs. Our strength lies in the powerful synergy of our research capabilities, state-of-the-art design and manufacturing facilities and commitment to create sustainable competitive advantages for our customers. 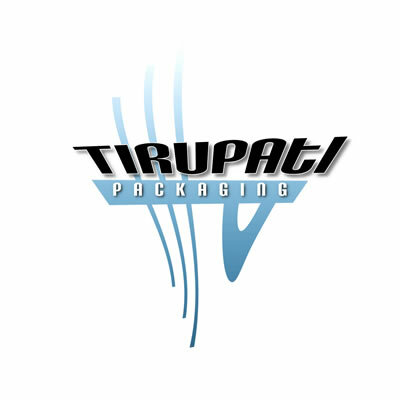 TiRUPATI PACKAGING through its associates, Manufactures & Markets Pharmaceutical Raw materials, Drug PELLETS, & Finished Formulations, PACKAGING MATERIAL maintaining quality at par with best in the world. Hard Aluminium foil for Blister Pack. Soft Aluminium Foil: for Strip Pack tablets and capsules.